UFO SIGHTINGS DAILY: Metallic UFO Near Space Station On Live Camera! 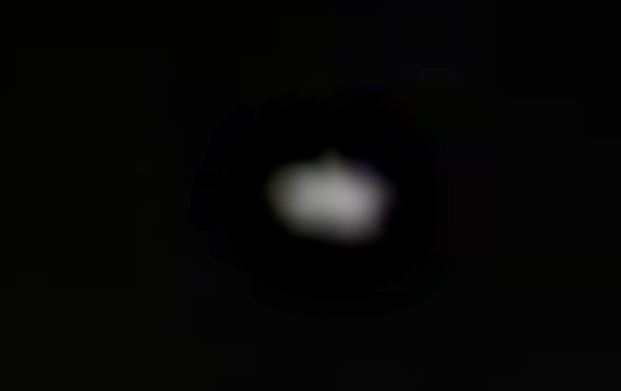 April 2, 2018, Video, UFO Sighting News. 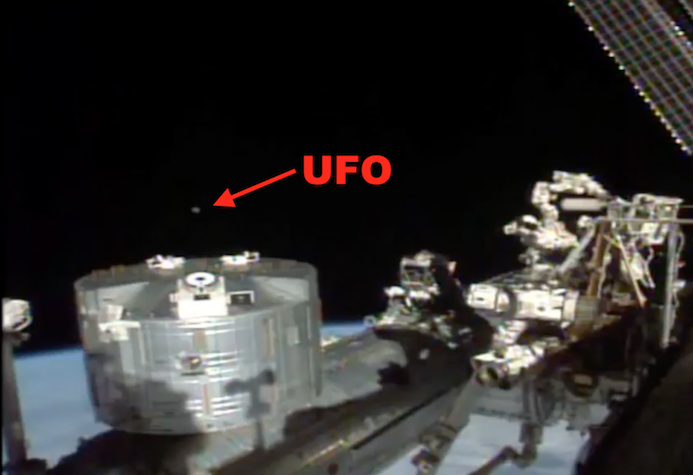 Metallic UFO Near Space Station On Live Camera! 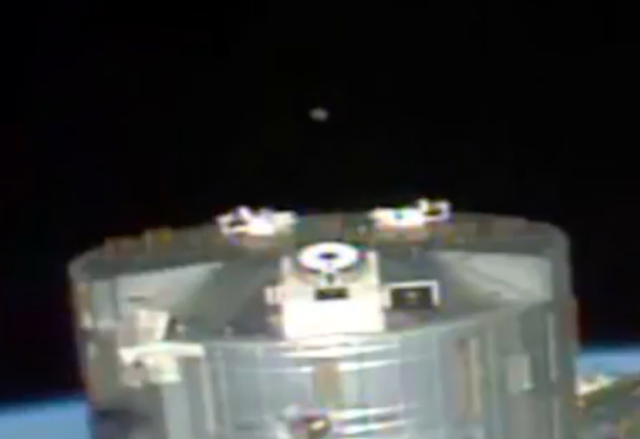 April 2, 2018, Video, UFO Sighting News. I was recording the glitch, which is a 10-30 second cycle that varies in time, but was made by NASA to deliberately cause frustration to the public so the viewers would give up watching the space station. However, as I was recording, I was surprised to see a UFO come from behind the station. I forgot to turn on my mic, so I had to remake the video again. This looks like a round disk. The disk flips at one point in the video, which was cool to see. This does look like an alien craft to me.